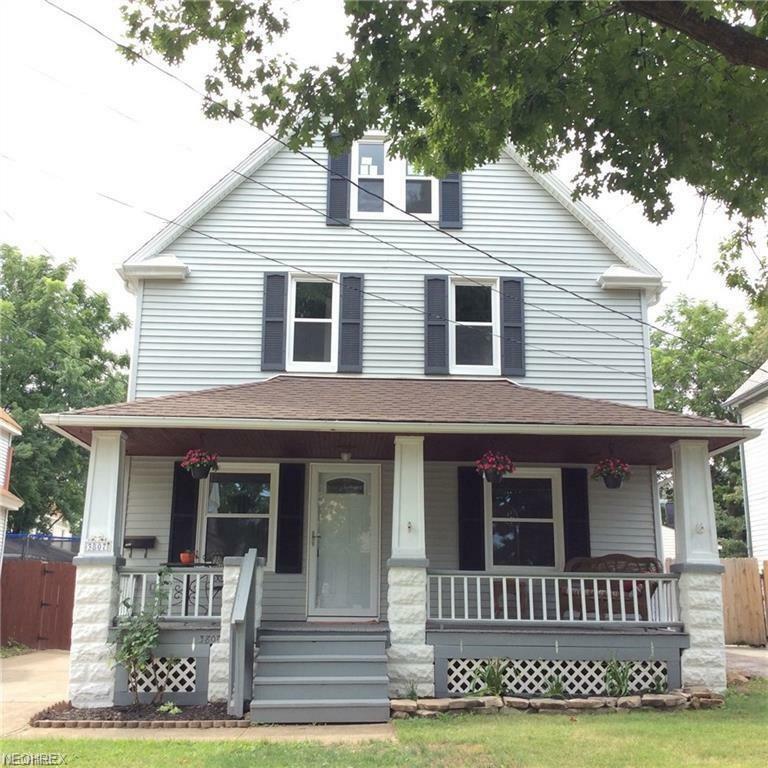 BEAUTIFULLY RENOVATED from peak to basement is this 4 bedroom 2 bath colonial in the Heart of Old Brooklyn just 1 mile from the Cleveland Metropark Zoo. 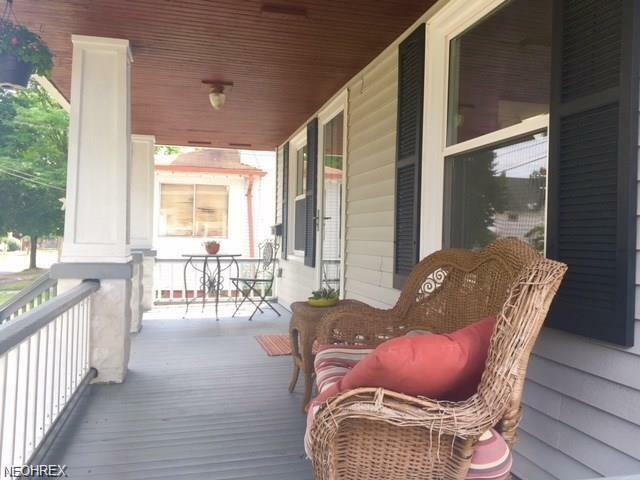 Walk onto the large and welcoming front porch and into the spacious 1st floor living space with a bonus room, living room, dining room and kitchen. The kitchen boasts new stainless steel appliances, granite countertops with gleaming white cabinets and a little breakfast nook to relax with that morning cup of Jo. Upstairs, the newly carpeted 2nd floor welcomes you to 4 freshly painted bedrooms and a stunning new bathroom with soaker tub & shower. Another set of stairs takes you to a bonus 3rd floor with a NEWLY RENOVATED sqft of space with plumbing access that can be later updated for a master suite, studio or storage. 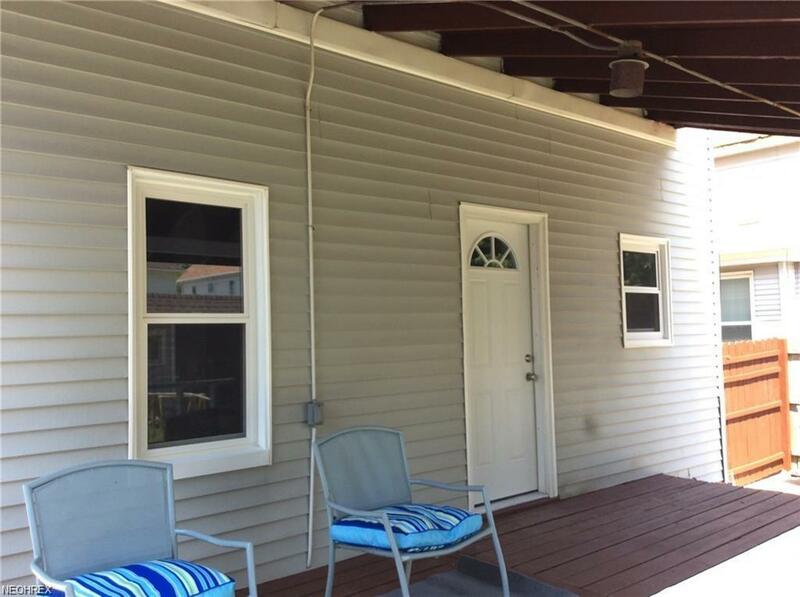 All updates have been completed in 2018 and include new HVAC, new PVC (all cast iron removed from home), new/updated electrical, (all knob and tube removed), new hardwired smoke/CO detectors, new H20 tank, new windows, new front and back porch roof, and new garage roof, new 1st floor LVP flooring, new carpet, newly rebuilt chimney with copper flashing, newly restored slate roof and so much more! 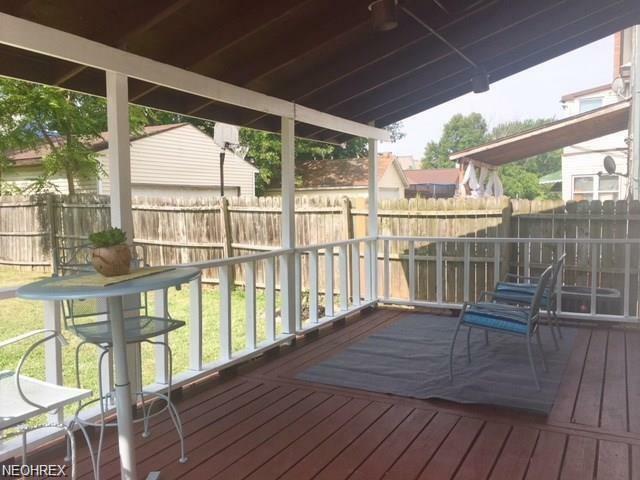 Just minutes from I-71 and 480, only 5 miles from downtown! Motivated Seller!